Literacy and numeracy are core skills, essential for learners to reach their full academic potential. Research links literacy and performance; those who read more widely on the whole perform better. 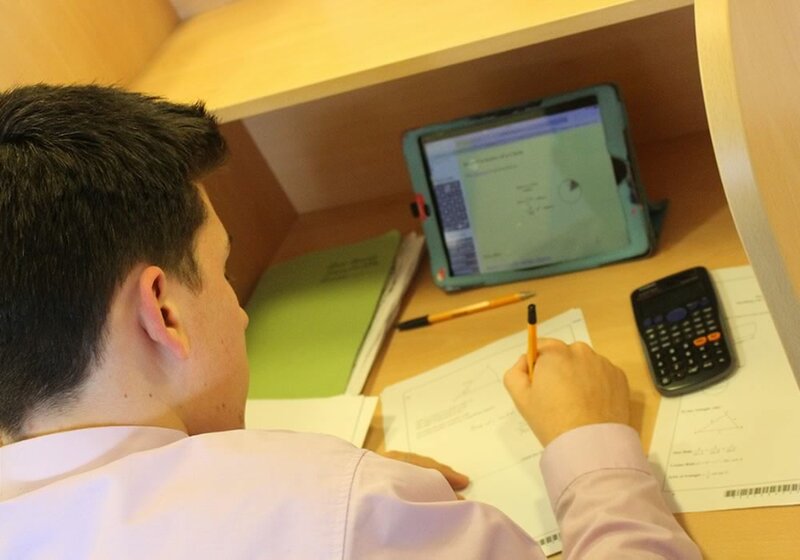 Our strategy to support the development of students' literacy and numeracy includes whole College approaches to learning and teaching, as well as personalised 1-to-1 and small group support. 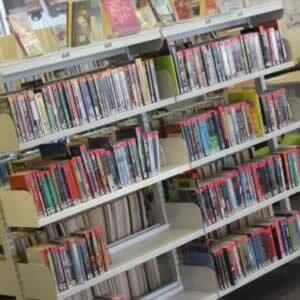 There is growing concern about the nationally picture of literacy, in particular reading, in school leavers. 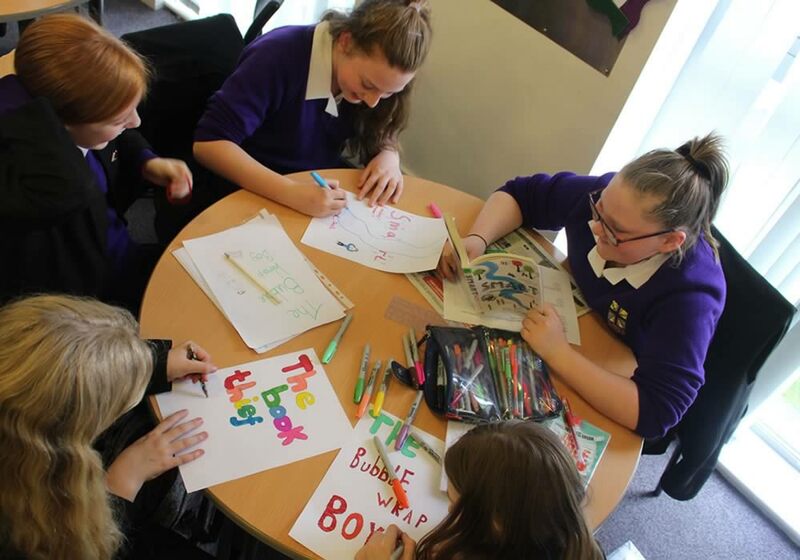 One report, What Kids Are Reading, looked at the reading habits of 300,144 children in 1,605 primary and secondary schools in the UK and found that children above year six are not challenged enough by the books they read. While the seven and eight-year-olds in year three were reading books with an average reading age of 8.8, by year nine, the 13 and 14-year-old students were reading books with an average age of just 10. 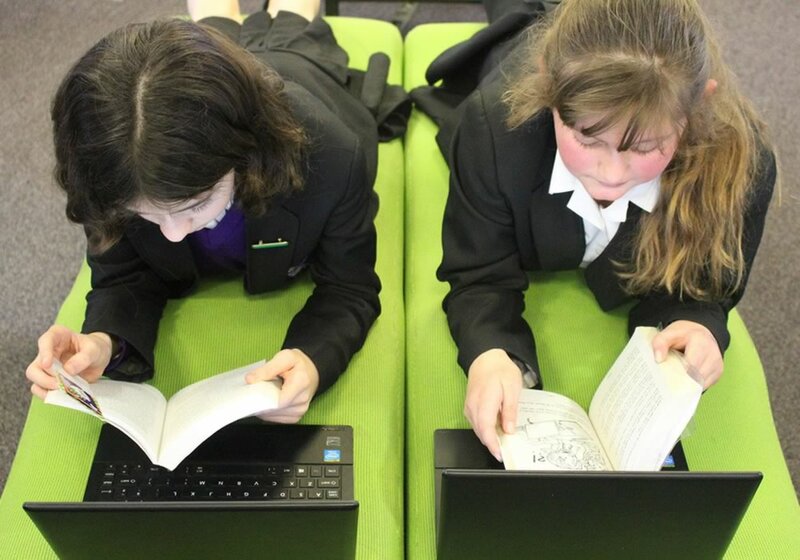 "The average book difficulty rises as pupils get older, but not in proportion to the rate at which the pupils should be improving in reading," says the report. "After year six the book difficulty level flatlines to below the actual age of the pupils, which is alarming. 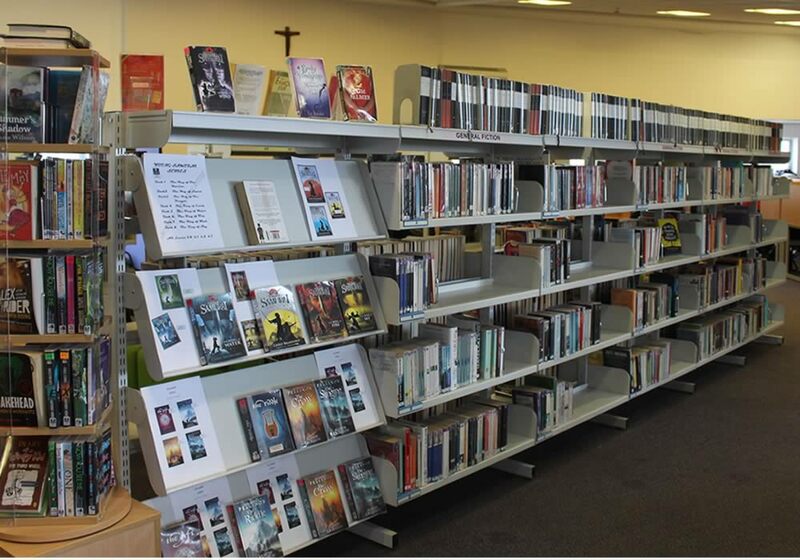 It appears that there is something seriously amiss with the way secondary schools encourage young people to read. If the older readers challenged themselves more, better reading outcomes could be anticipated." Reading is an important part of our curriculum. 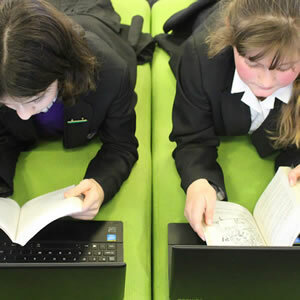 Year 7 and 8 students have fortnightly information literacy and reading lessons in the LRC. 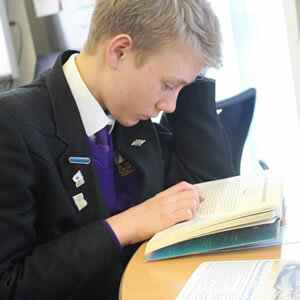 Students read at the start of English lessons, during tutor time and as part of their daily ILT, whether they are reading a newspaper, magazine, website or a book. Literacy is practiced across all subjects. 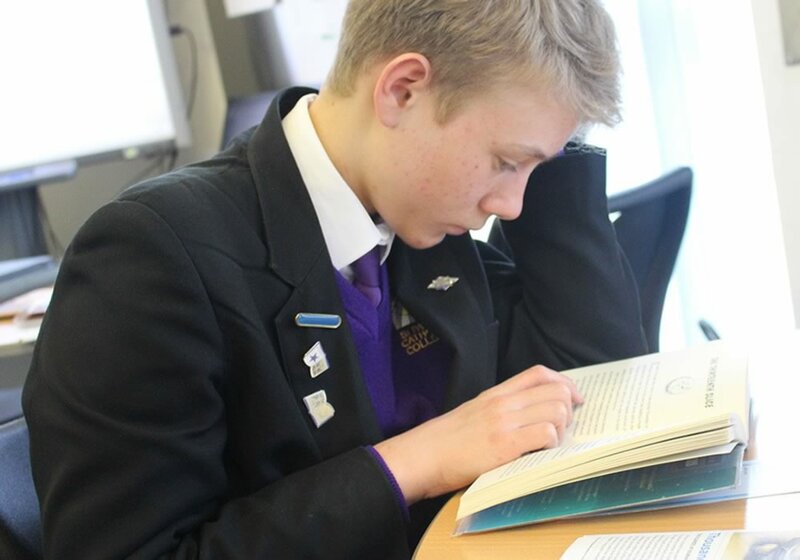 Accelerated Reader is a powerful reading scheme used by many schools across the country to incentivise young people to read more whilst also tracking and monitoring their progress. 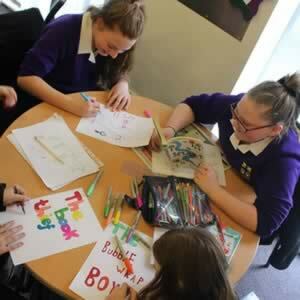 Students in Years 7 and 8 participate in this scheme. Students are tested at regular intervals to assess their current reading ability. Based upon their reading ability, we support students with choosing the right book to read, providing them with the appropriate level of stretch and challenge. Over time, we build a picture of students' speed, diffficulty and accuracy levels of their reading. In time, students are shown to develop confidence in reading, an increased reading stamina and improved comprehension. 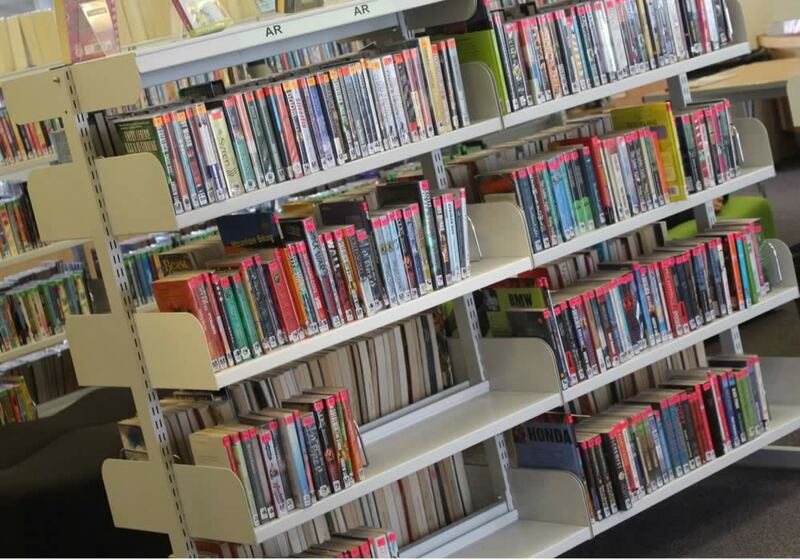 With over a thousand fiction books to choose from in our Learning Resource Centre (LRC), Accelerated Reader encourages independence in young readers as they are able to make their own choices based on their ability range. 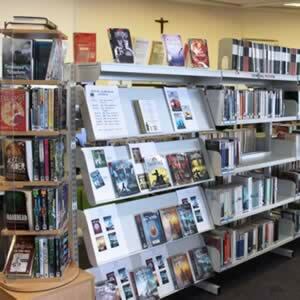 The LRC Helpdesk team are on-hand to offer help and guidance. Our prestigious badges are awarded to students termly as they reach significant milestones in their reading. Two awards are presented annually at our awards evening for Reader of the Year and Emerging Reader. A special Outstanding Achievement badge is reserved for those students who read over 5 million words. You may also be interested in how we use the pupil premium funding.